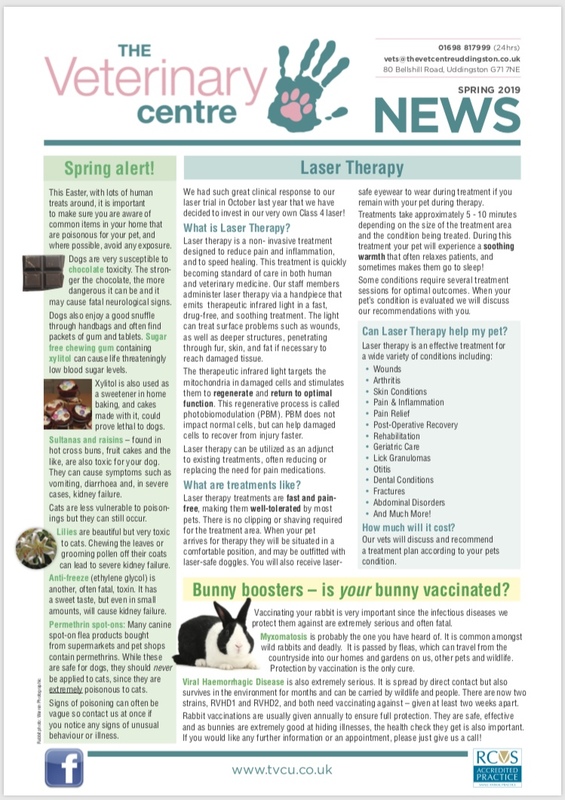 Download our Spring newsletter HERE! 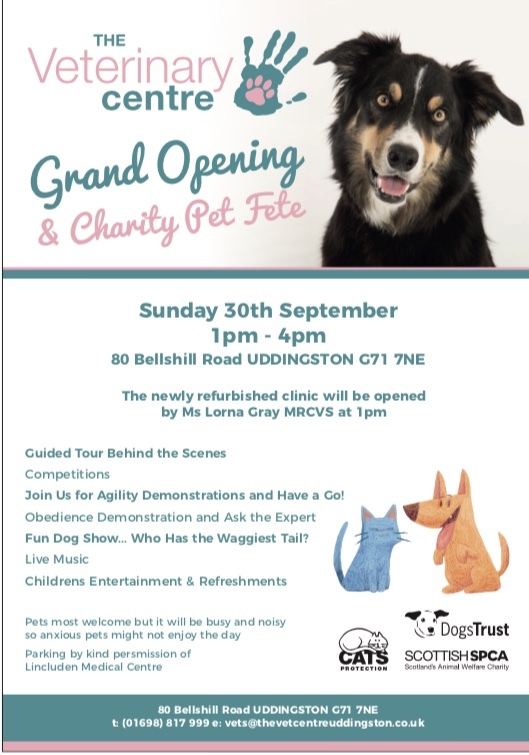 Read about our new innovative laser therapy treatment for wounds, osteoarthritis and much more. 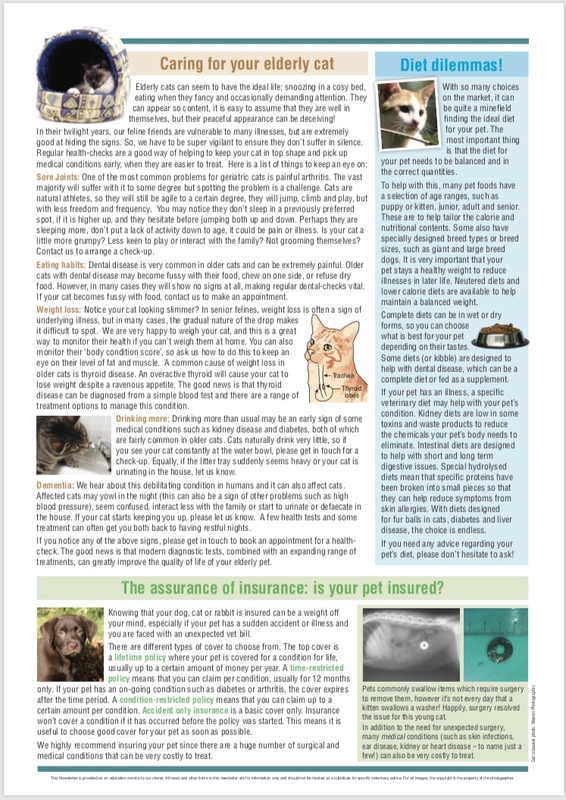 Download our Summer newsletter here! 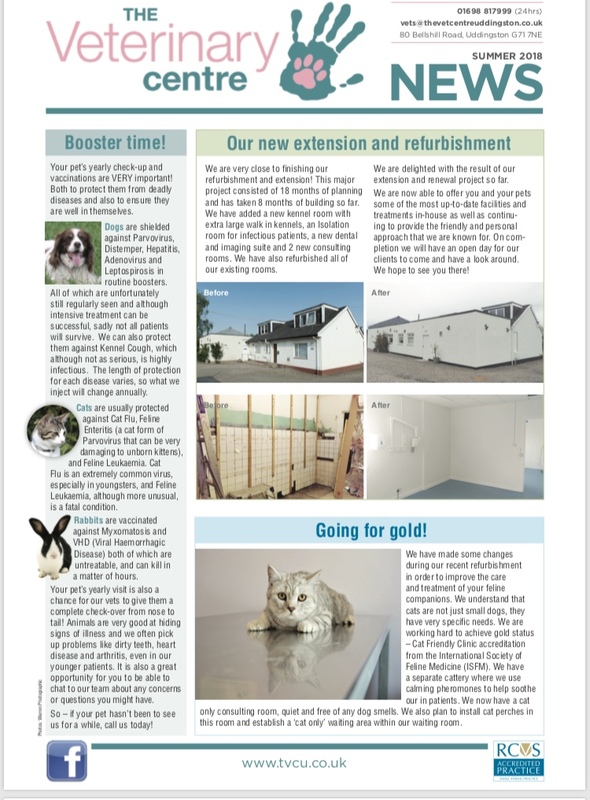 It has the latest updates on our extension as well as lots of info on common summer issues. 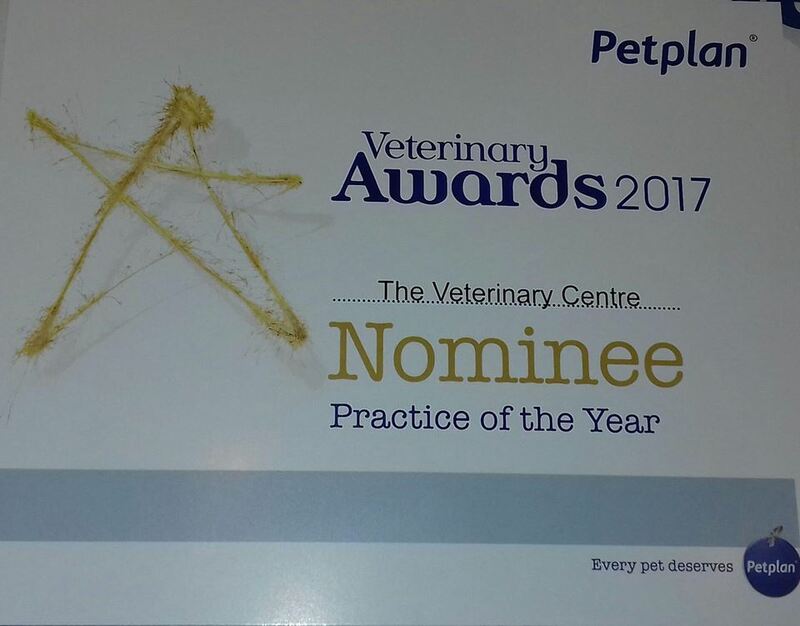 We are delighted to be nominated for 'Practice of the year' and Heather was nominated as 'Vet of the year' in the 2017 Pet plan awards! Every year the Petplan awards recognise the dedication and hard work of the veterinary profession and these awards are often known as the 'Oscars of the Veterinary world.' We want to thank any of our lovely clients who have voted for us. We find out in April if we have been shortlisted! 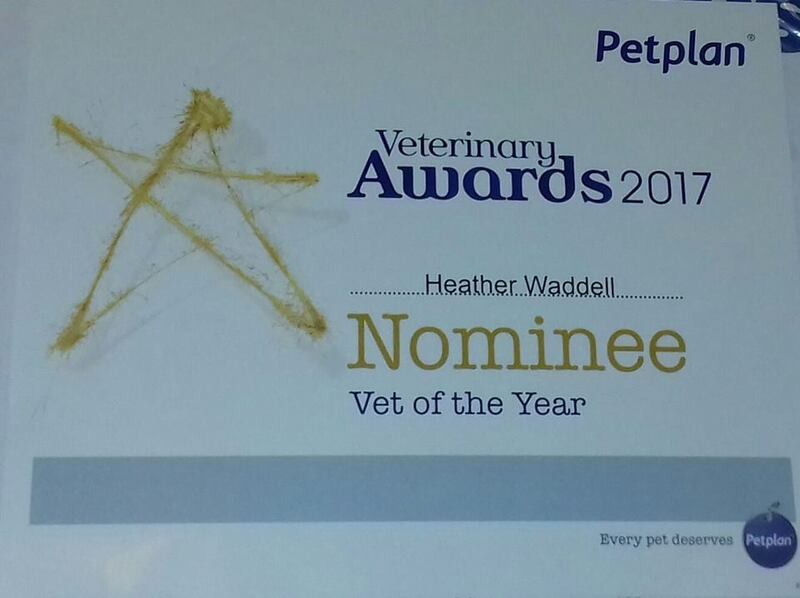 Thank you for all of your nominations in the Pet Plan Veterinary awards 2016!! Heather and Rebecca both received nominations for 'Vet of the year' and the practice as a whole received a nomination for 'Practice of the year'! Thank you to anyone who has voted for us, we should find out if we have gone through to the next stage in April. The lovely Meize saying thank you for his treatment! He sliced over the top of his pad a few weeks ago, it's taken a while but he is finally all healed! What a star!